Take a look at our reviews below to see why so many buyers and sellers turn to us to look after all their property needs. 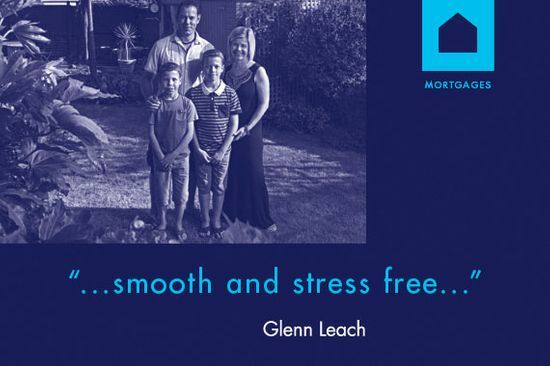 "We sold and bought our new home through TMS Estate Agents and we couldn’t be happier. Right from the very beginning, we were pleased with Vicki’s valuation and the service was excellent all the way through to completion. All viewings were escorted and we were kept informed every step of the way. Everyone in the office has offered a very personal, caring service. The whole team from Vicki to Jordan were wonderful. We want to thank Melissa in particular. She was fantastic and went out of her way to reassure us. She is lovely, a real asset to the company. We would recommend TMS to anyone." "Without Melissa at TMS, I don’t think I would ever have sold and bought a house. 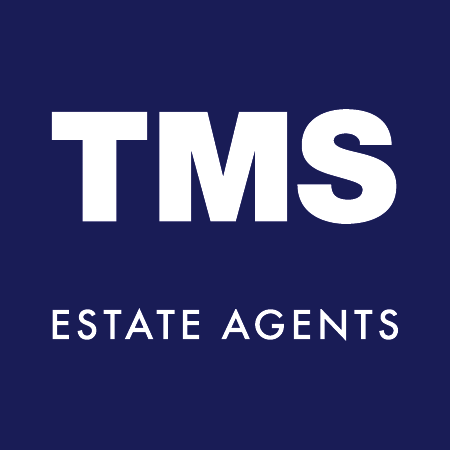 Everyone at TMS Property Services and The Mortgage Shop were all professional and helpful and made sure the whole process ran as smoothly as possible from beginning to end." "A professional and personal service provided by a very knowledgeable and helpful team. You kept me informed of every development and went the extra mile. Thanks for all your hard work and enabling us to be in our dream home." "Thank you very much for your continued support and excellent service. With warm regards." 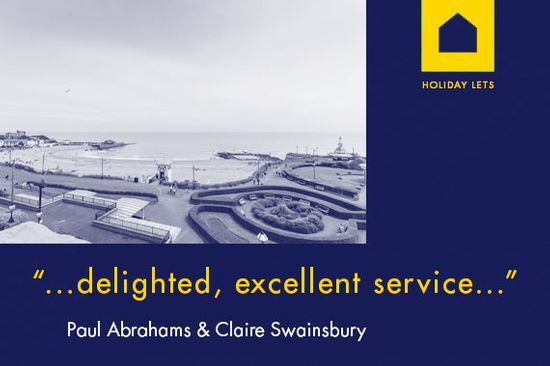 "We are delighted with the excellent service TMS have provided in relation to our holiday let apartment in Broadstairs, we have lots of bookings lined up! TMS manage all of our marketing and bookings and we would highly recommend them as Holiday Let Agents"
"I'd like to take this opportunity to thank you and your team for all you have done for myself and Clair whilst selling and buying our houses. 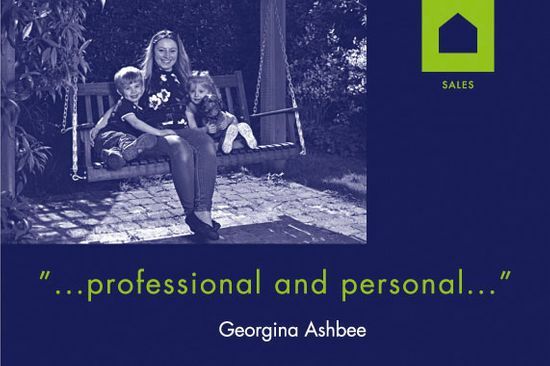 The service you provided whilst selling our house to organising the mortgage and insurance for our new house has been first-class. We have been kept well-informed at every stage of the process and keeping all of this under 1 roof has meant the process was smooth and stress-free! Please congratulate and thank your team for their hard work and professionalism. which has been much appreciated. Many thanks." Contact us in Broadstairs, Kent, to find out why we are the right choice for high-quality property management services.